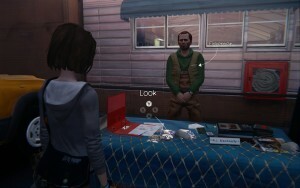 Episode 2 continues to develop the themes set out in the first part of Life Is Strange. Max and other kids are still struggling with cliques in school while she learns more about her time-travelling powers. 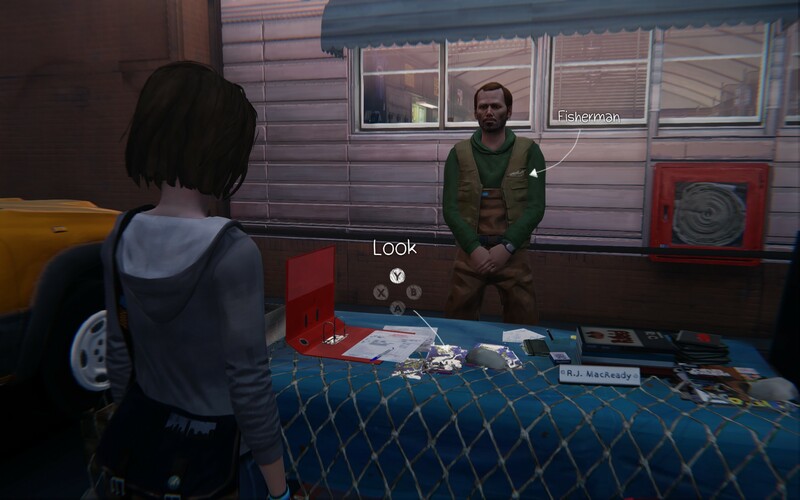 We see more of Arcadia Bay, checking out the diner where Chloe’s mother works and a few other areas. The puzzles get slightly more complex, requiring you to pay attention and actually remember what you see from time to time, though you can just keep rewinding to guess the answers if required. Thankfully, there was no heavy-handed grabbing the camera to show me a solution this time. Awkwardly, the “previously on” recap does nothing to remind you of the choices you made in the last episode. Instead, it’s a montage of key, scripted moments. All well and good but when you have multiple playthroughs, it’s impossible to tell which choices you made. The big ones are listed on the Choices page in the menu, but moments like posing for a sketch or wiping a whiteboard are left out. I’d hate to think that these are meaningless in the grand scheme of things. There are a few reminders within the episodes, like Ms Grant telling me that her petition is still missing one signature *hint, hint* which is nice but I would have liked a bit more on some of the decisions. While the whole game takes place across five days, things do feel a little abrupt on day two. Some characters that was I hoping to learn more about suddenly have big, dramatic results, while others with whom I’ve built a relationship get sidelined. Alongside Max learning about her abilities, bullying has been a big theme so far and some of your choices from episode 1 pay off here. Without the recap though, I had to make some lucky guesses as to what I’d done 6 real-life weeks ago. Since you can’t rewind mid-conversation, this rather marred the impact of a few moments. Regardless, it’s another enjoyable day in Max’s increasingly exciting life. Dontnod Entertainment are treating some heavy issues with respect, including depression, gentrification and institutional corruption. It’s a remarkably sensitive treatment of many social issues. Still, I’m looking forward to seeing the more sci-fi elements ramp up a little as Max’s grasp of her powers continues. 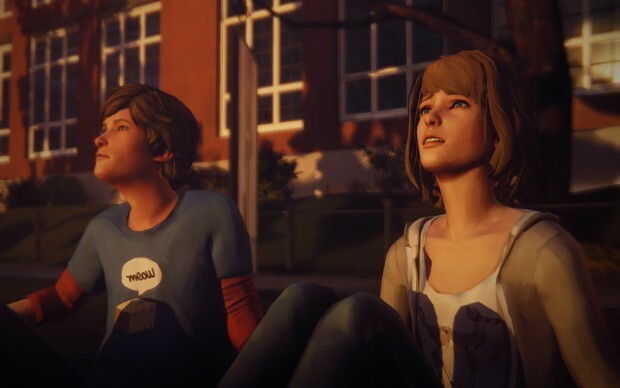 Life is Strange Episode 2 is out now on PC, PS4 and Xbox One. Three more episodes will be released over time.